Search engine optimization is the key to singling your business out among the competition. If you take the right approach to market your company with the help of SEO, the profit boost is inevitable. Businesses of all sizes require an SEO strategy. Large businesses often hire specialists while smaller companies try to deal with it on their own. Eventually, the professional approach wins. However, there are a few things small business owners can start doing before an expert steps in. 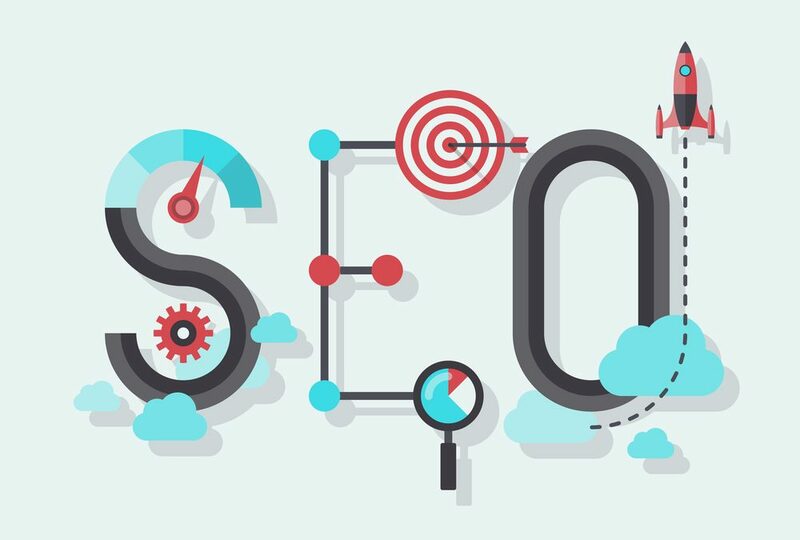 We asked the leading SEO specialist from Miromind to share a few simple SEO tips for small business owners to start using today. We hope you have numerous social media accounts for your business. These days Facebook, Twitter, and Instagram presence is a must-have. Once you set up the account, you need to pay close attention to making it as detailed as possible. Describe your business in a promotional way in the profile. Use the keywords and terms your target audience may take advantage of when searching for your products or services. Make sure your business is listed in the right category. If you are optimizing your social media profile for local searches, it’s vital to include your contact details and address with a straightforward explanation of how to find you. Your social media account links should always be available on your website and vice versa. Coming up with interesting content for your website and social media pages is just the beginning. Keeping it alive can make or break your marketing efforts. If you don’t update your social media pages on a regular basis, you will lose the audience in a flash. Regular posts are the key to conversion. When it comes to content, quantity doesn’t mean quality. In fact, the shorter and more concise your posts on social media are, the easier they are to read. Meanwhile, you can use your website to elaborate on the subject thus stimulating the audience to use your services. Creating shareable content is easy with Pinterest. It can help you with link building and keywords strategies. Pages from websites with heavy traffic are being indexed by Google more readily. So by placing your content on Pinterest, you are improving its visibility. You have 500 characters to describe the content you place on Pinterest. It’s more than enough to use your best keywords. You can add a link to bring people back to your website. It’s important to use high-quality images on Pinterest to attract Google’s attention. Google loves Google+. So by using it, you can become visible to the search giant. By signing up to the Google+Business and filling out all the information about yourself, you are improving your SEO efforts. The Google+ profile has enough space for several links, which you can use to promote your website and social channels. You only need to spend about 10 to 15 minutes per day uploading content to Google+ to improve your rankings. Even though PPC ads aren’t free, they can bring a big audience to your website thus helping you get higher up on the rankings. Numerous PPC ad networks exist for your use. When creating an ad, don’t forget to include a powerful call to action, describe the main benefits of your services, and include the target keywords. Knowing the right approach to the SEO can make a big difference for your business. You can start with these tips and then go on to the new level by consulting or hiring experts.